Nokia X6 was officially announced in China yesterday. The phone can now be pre-ordered in the Far Eastern country and it will release on May 21. The Nokia X6 variant that will retail in China features the number TA-1099. However, it is possible that the smartphone will making its trip to other regions and that is thanks to a new variant labeled TA-1103. Nokia fans from other parts of the world can hope that the phone will be launched globally. For starters, they have a very good reason for that; the affordability of the phone. The 4GB RAM/32GB storage model will retail for $204, while the 4GB RAM/64GB storage version will retail for $236, and the 6GB RAM/64GB storage variant will go for $266. Looking at these specs and pricing ratios, it is honestly difficult to form a poor judgment about the handset. Luckily, for all those anticipating a global launch, a new Nokia X6 variant was spotted in the Bluetooth certification department. The new variant is TA-1103 and has never been seen before and since this variant has not appeared in any Chinese certification so far, there is a good chance that a global launch of Nokia X6 is imminent. The Nokia X6 sports a 5.8-inch display with a resolution of 2,280 × 1,080. There are three RAM variants of the phone, with all of them being fueled by a Snapdragon 636. Although the phone runs Android 8.1 Oreo, it will be upgraded to Android P once Google’s upcoming OS is launched. The phone will also come with a 3,060 mAh battery and it supports Quick Charge 3.0. This means that the phone can be charged to 50 percent in just 30 minutes. Although TA-1103 has ever been spotted in any certification in China, we advise you to hold your horses before an official announcement by HMD Global. 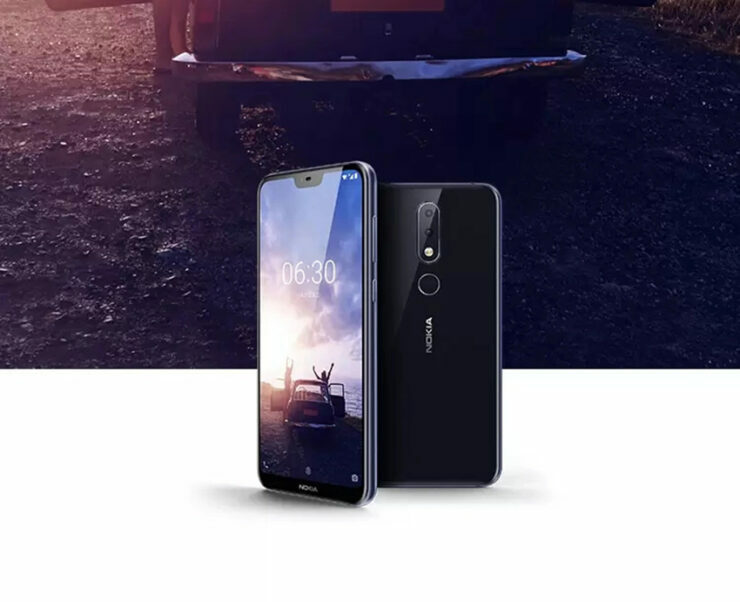 The Nokia 6.1 is currently available in the U.S., and is a member of the Android One clan and features a Snapdragon 630 and other internals. The Nokia X6 is more powerful than the Nokia 6.1 and if it enters the U.S., it will give other mid-rangers a piece of its mind.